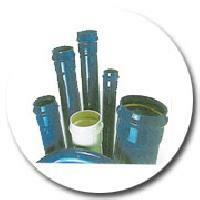 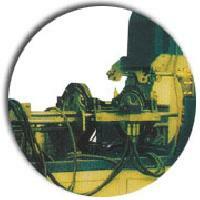 Dura Group” comprises of various companies involved in specific fields of Plastics. 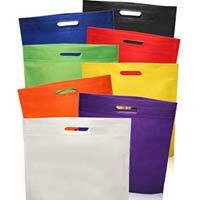 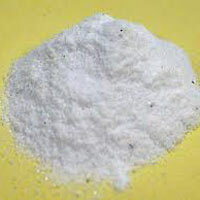 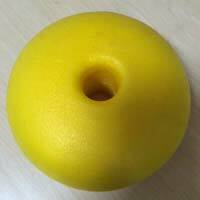 In a short time it has created niche for itself in the plastic industry world over. 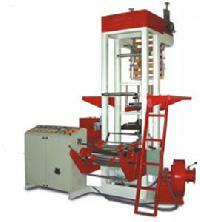 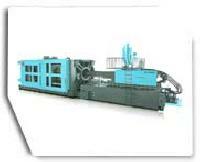 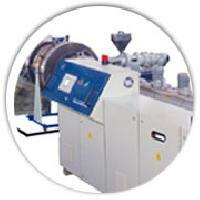 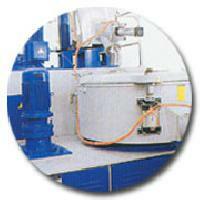 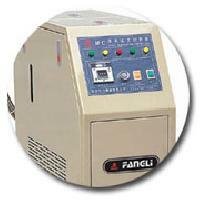 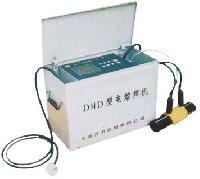 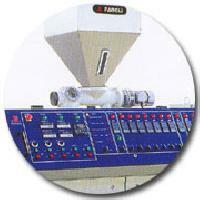 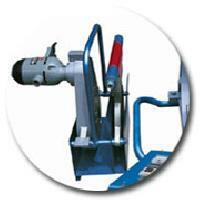 It specifically caters to 3 “M”s of plastics namely Machines, Materials & Manpower. 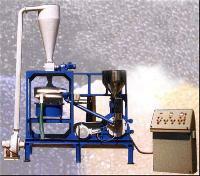 With the clear vision and goal it was established in India and then expanded its base in China,Taiwan, Dubai and Turkey with an aim to supply quality products and man power required by the ever growing plastic industry across the world.